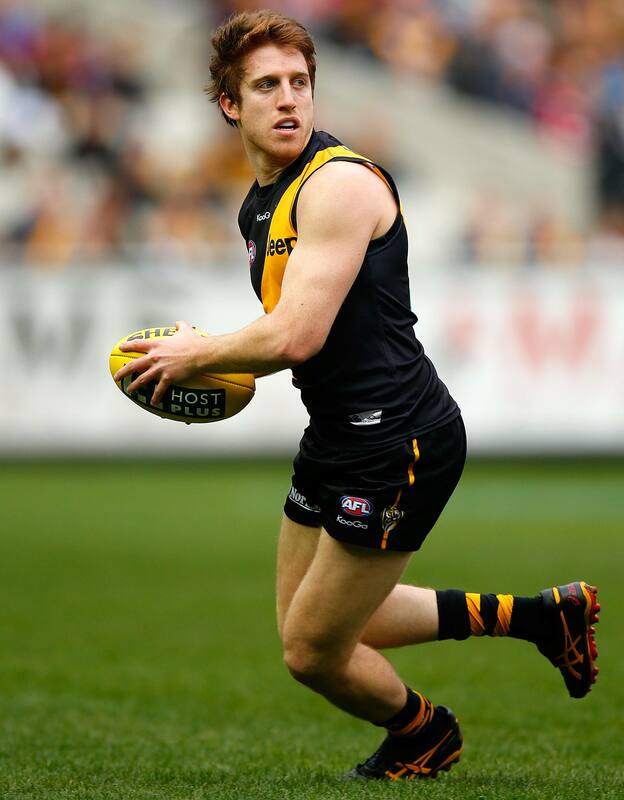 Richmond midfielder Reece Conca will miss Friday night's game against Fremantle with a stress reaction in his right foot. Conca had scans earlier this week which confirmed the injury. He had made a strong start to his 2013 campaign but will now miss at least the next month of football.